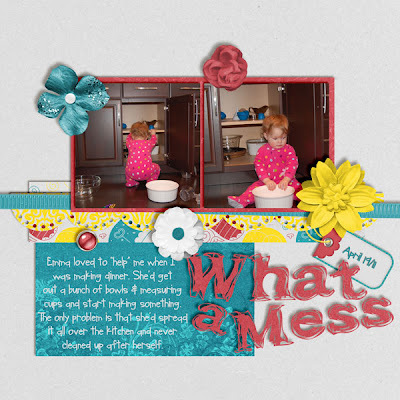 You know you've had those moments...when you're toddler is running around, chewing on something and not sure what it is. 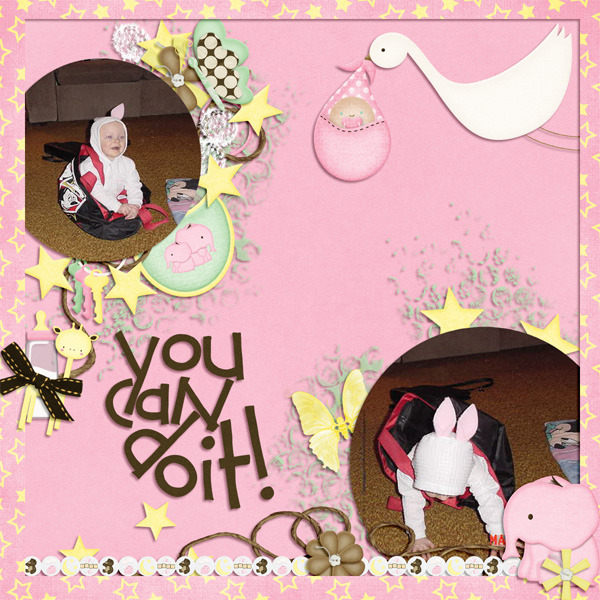 Little ones - not a baby, but not yet a big kid - keep you on your toes. 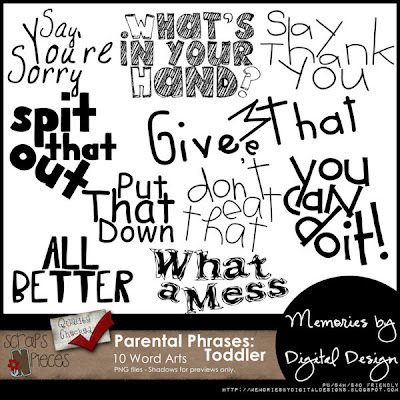 For those fun - or not so fun - moments, Parental Phrases - Toddler Word Art is just for you. 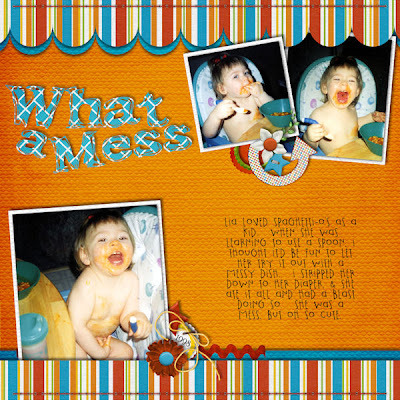 Grab in here in my SNP store, on sale for $2 through Saturday. This was created using Cuddle Bug by AmyDane Designs. 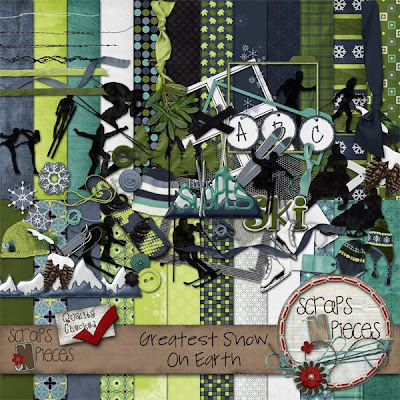 Scraps N' Pieces is releasing today their final kit of 2011 - Greatest Snow on Earth. 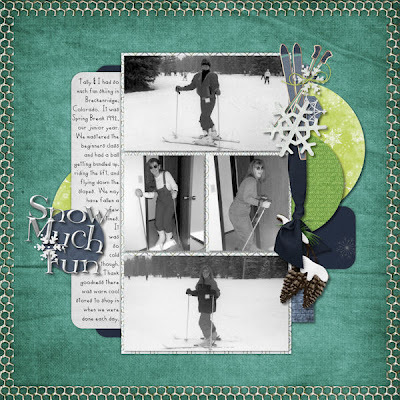 I knew exactly what pictures I wanted to scrap - Spring Break 1992, went skiing in Breckenridge, Colorado. Whether you like to ski, snowmobile, ice skate, or snowboard, this kit has you covered for all of your snow activity photos. There's even have a sled thrown in there. 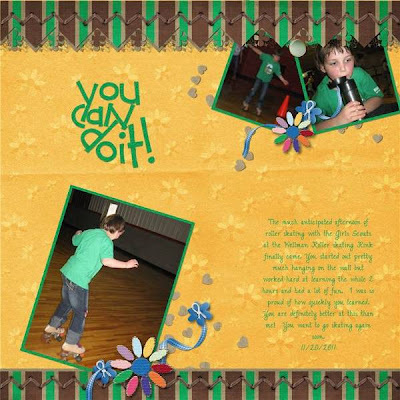 The great blue and green color palette makes it great for any type of outdoor photos. 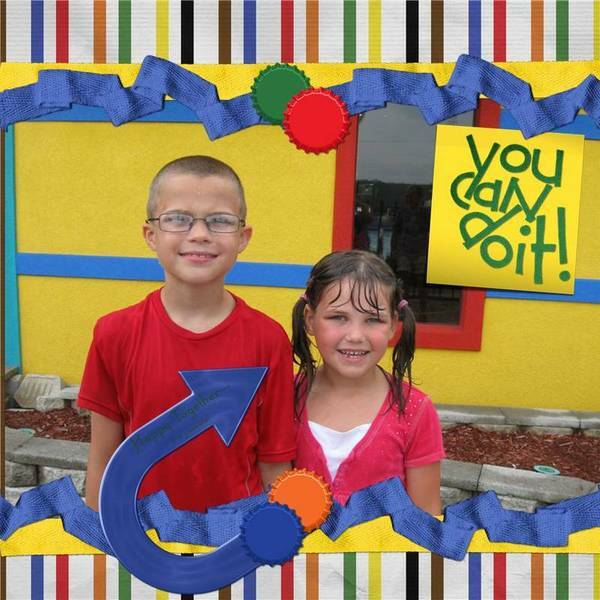 It's 50% off for one week. Did you notice the great "Snow Much Fun" title in the last one above? 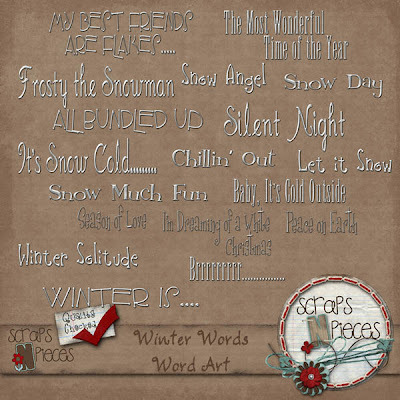 That comes from their Winter Words word art set...also on sale. 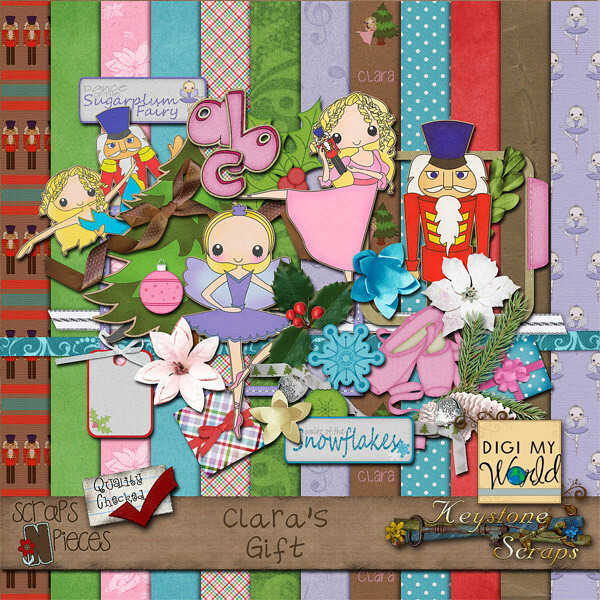 Also releasing today, a new kit from Keystone and DigiMyWorld called Clara's Gift. Nothing says its the holidays quite like a performance of the Nutcracker! No matter if you have your own little ballerina or enjoy a local production; the beauty, grace, music, and tradition of the Nutcracker is one to savor. You will love this sweet kit for scrapping not only those great performance photos, but also your pretty little princess, your general holiday photos, decor, and more. 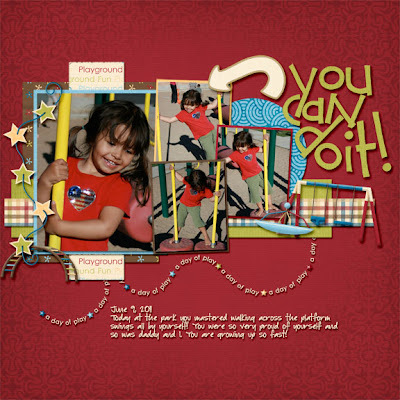 This kit was created in collaboration with DigiMyWorld Designs, whose beautiful original artwork is featured in this kit. This kit contains 8 solid papers, 14 patterned papers, a lowercase alpha, and 40 unique elements. 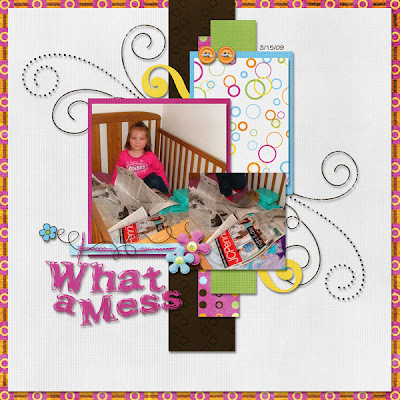 It is available this week at Scraps-N-Pieces for 25% off.